iOS 12 brings several new features and improvements to the iPhone & iPad . In this tutorial, we go over how each feature works and how they might affect you. This is a great way to quickly bring yourself up to speed with the key changes introduced in iOS 12! 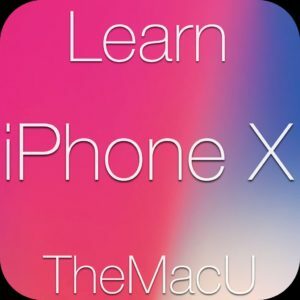 – This tutorial contains lessons going through how to use all the new features and changes in iOS 12. Recorded on both an iPad and iPhone to demonstrate the differences in certain devices and on different size displays. -To learn more about how to use iOS 12 overall (not just the new stuff) watch the iOS 12 Core Concepts Tutorial (coming in October of 2018). To review last years new features review the What’s New in iOS 11 Tutorial! Free Lesson: The new Measure App in iOS 12!